Andhra Pradesh state is located on the southeastern coast of India. It is the eighth largest state of the country by area. The capital city of this state is Amravati. This state has a good education system. Andhra Pradesh is a hub of many reputed institutions & universities which offer higher education in the area of management, engineering, etc. This state overall literacy rate as per the census 2011 is 67.41%. 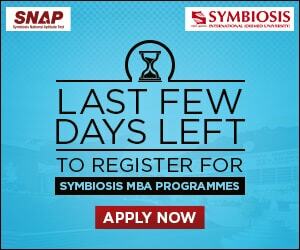 Candidates, check this article to get complete information about Top MBA Colleges in Andhra Pradesh 2019. Here, at sarvgyan.com, we have listed the top MBA colleges in Andhra Pradesh. These colleges are listed for the academic year 2019-20. 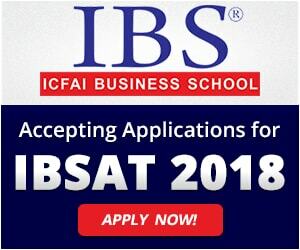 In the list, we have included government, autonomous, & private institutions which impart Master of Business Administration (MBA) programme. 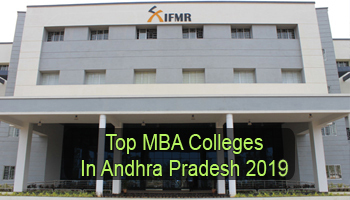 If you have any other queries about Top MBA Colleges in Andhra Pradesh 2019, you can ask us by leaving your comment below.